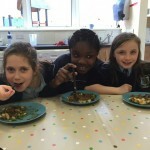 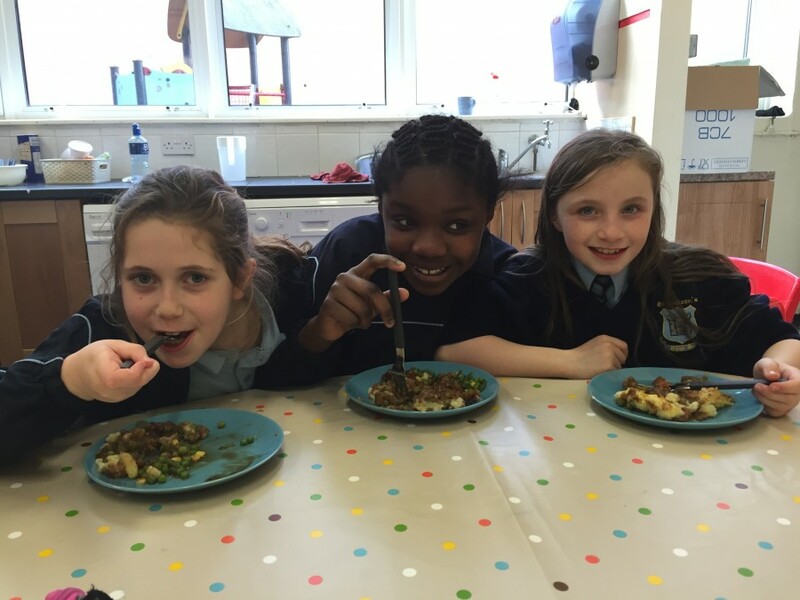 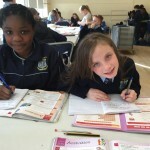 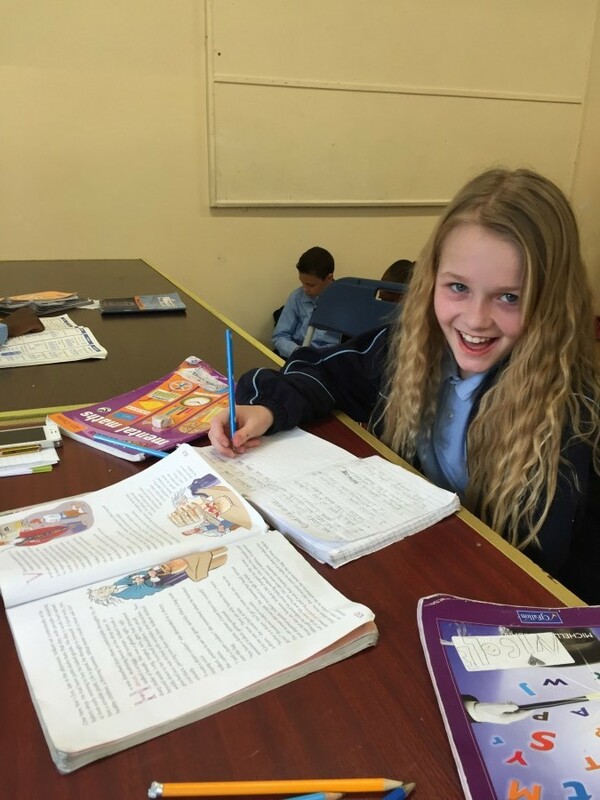 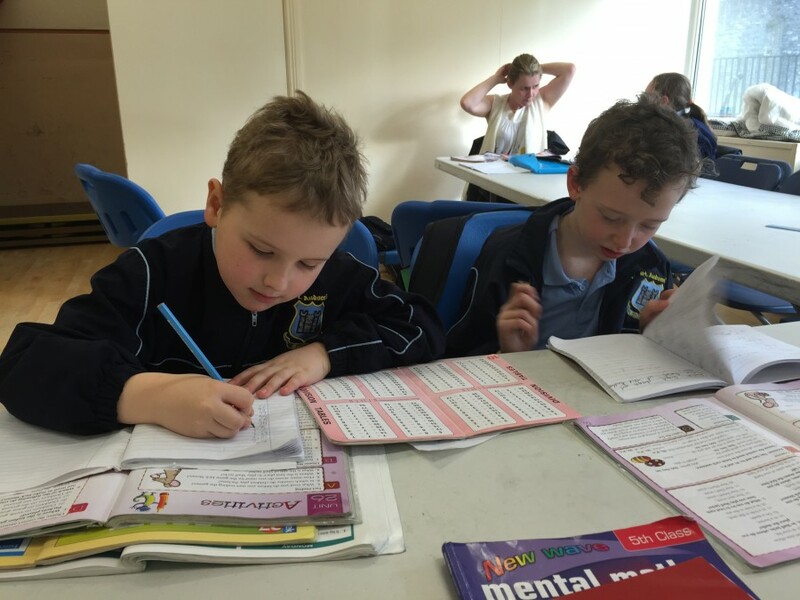 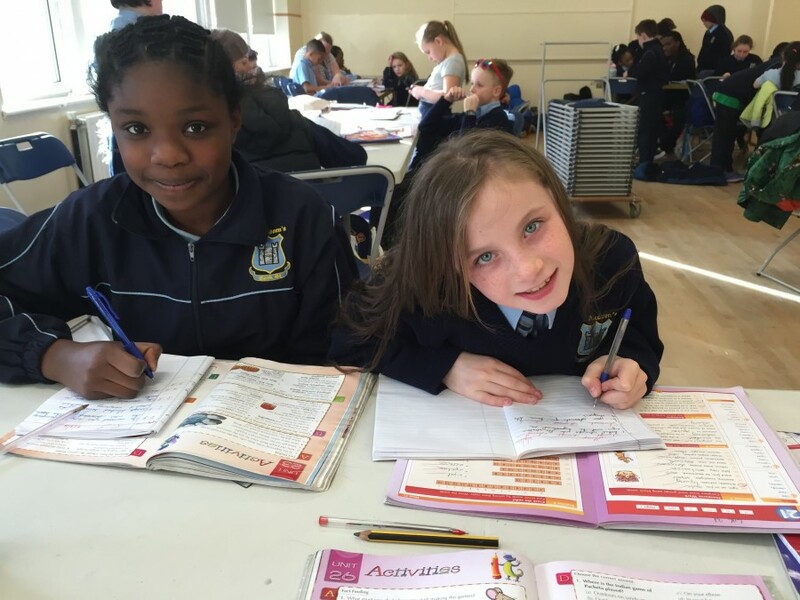 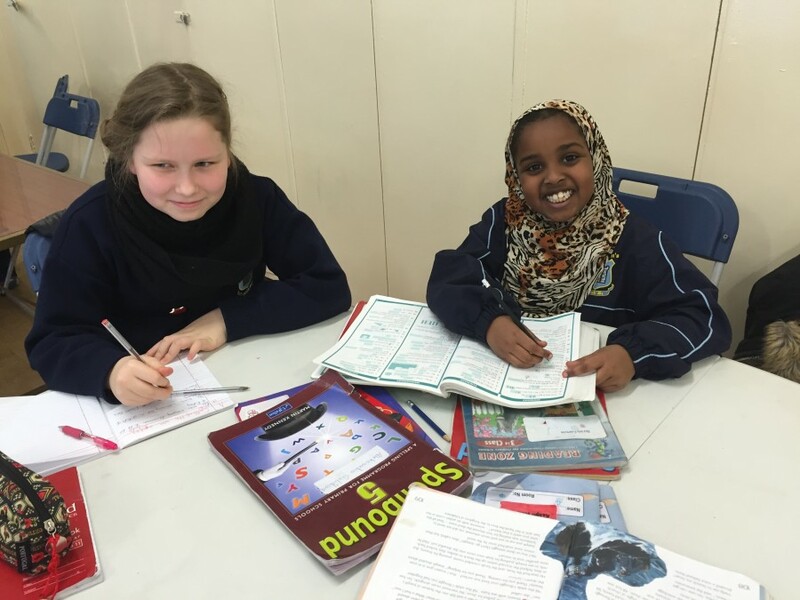 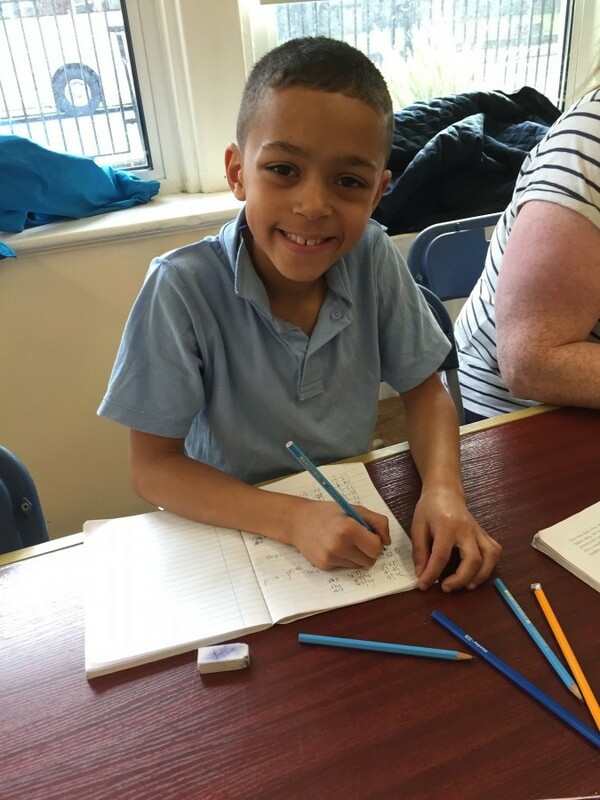 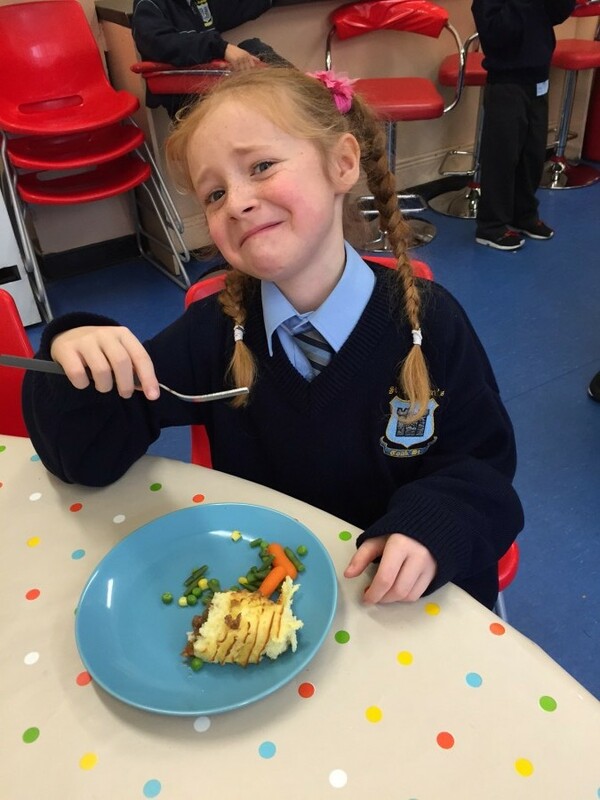 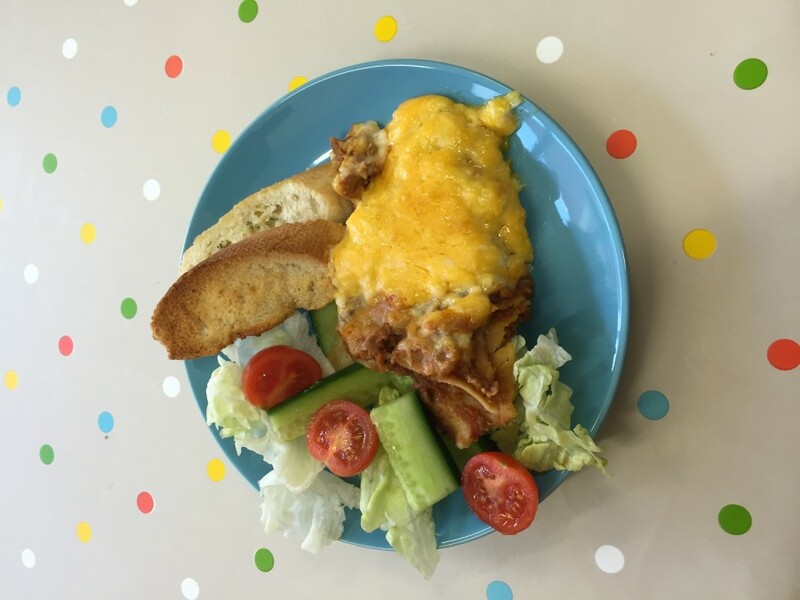 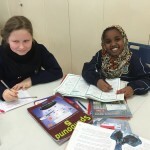 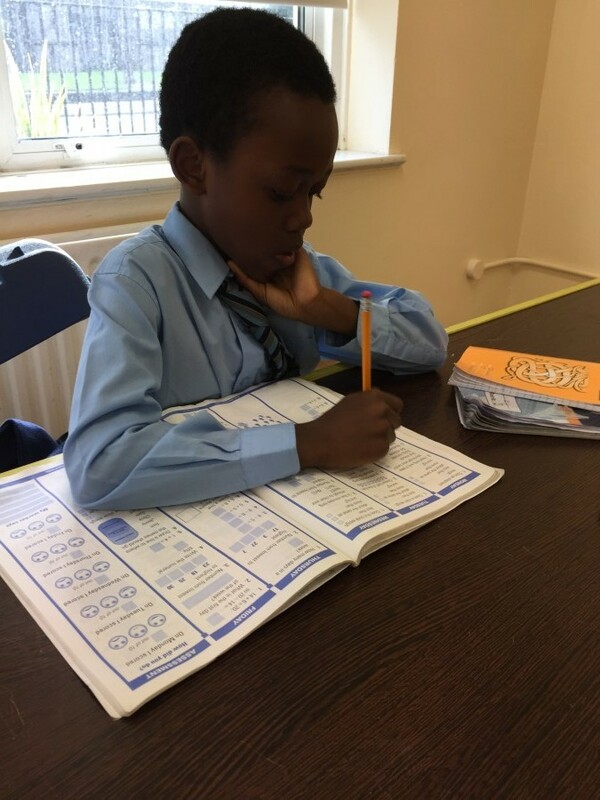 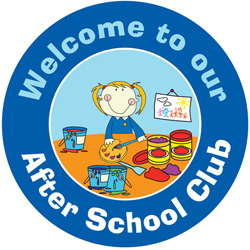 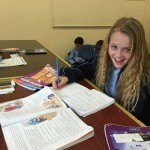 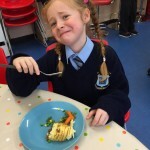 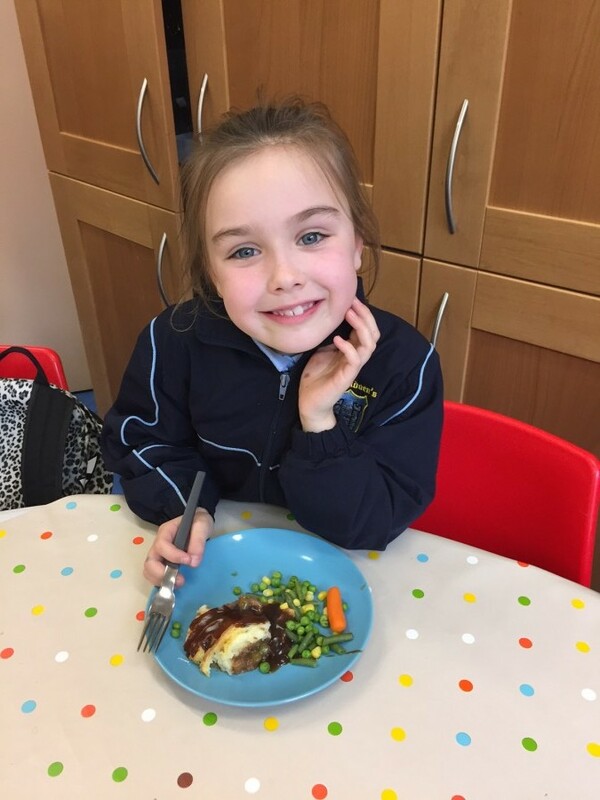 The After School Club is open to all students from 1st Class – 6th Class. 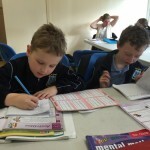 Children come directly from their class to the club at the end of the day. 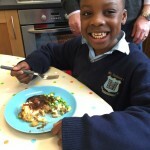 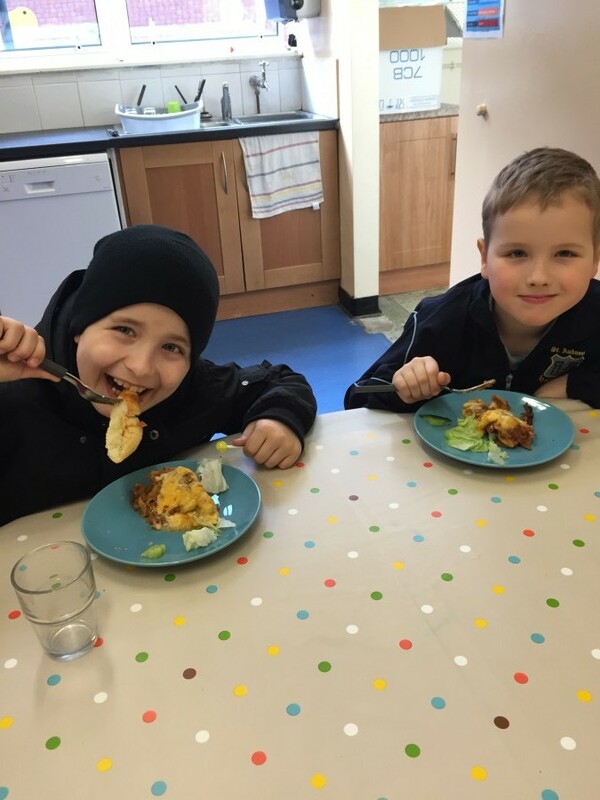 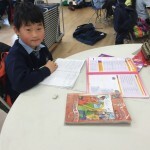 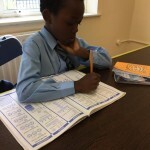 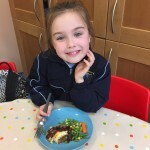 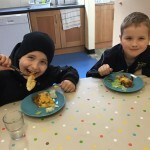 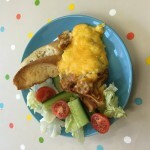 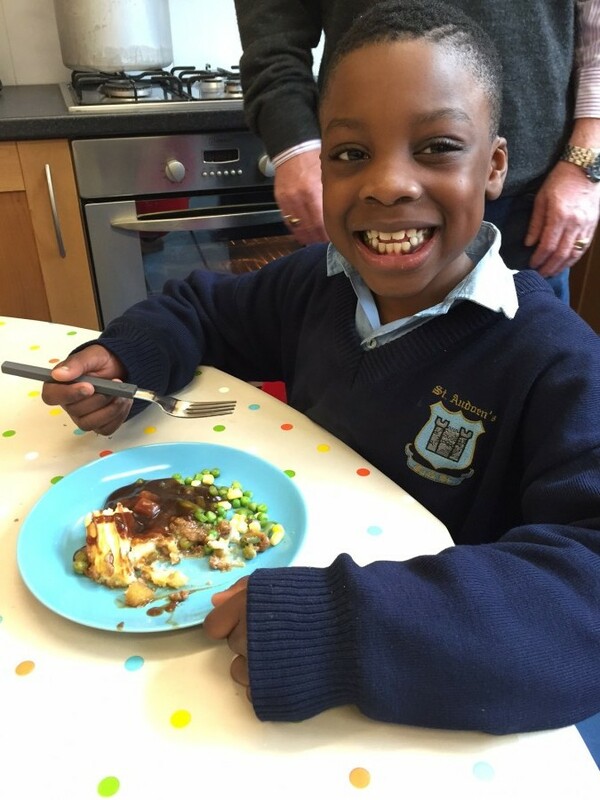 They are given a hot meal, supervised and assisted completing their homework. 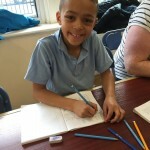 They are then free to take part in activities for the evening. 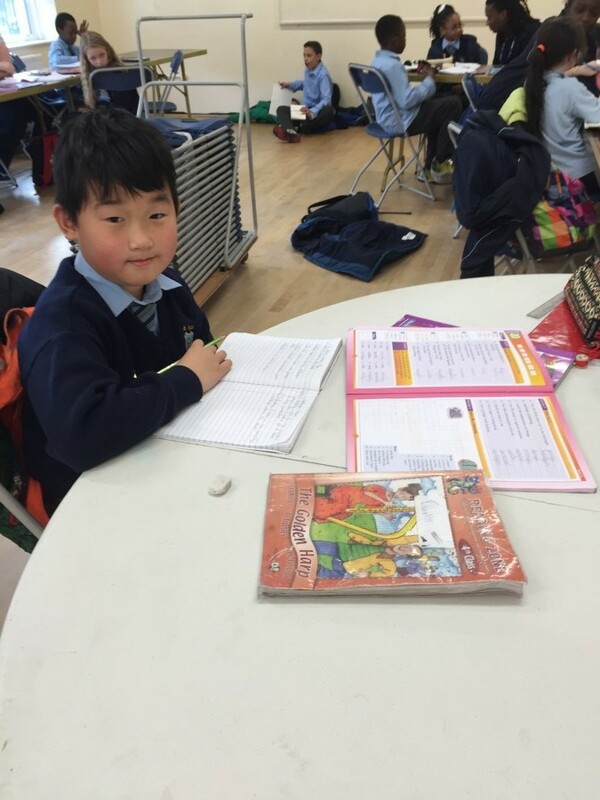 The club is supervised by teachers, SNA’s and After School Club staff.